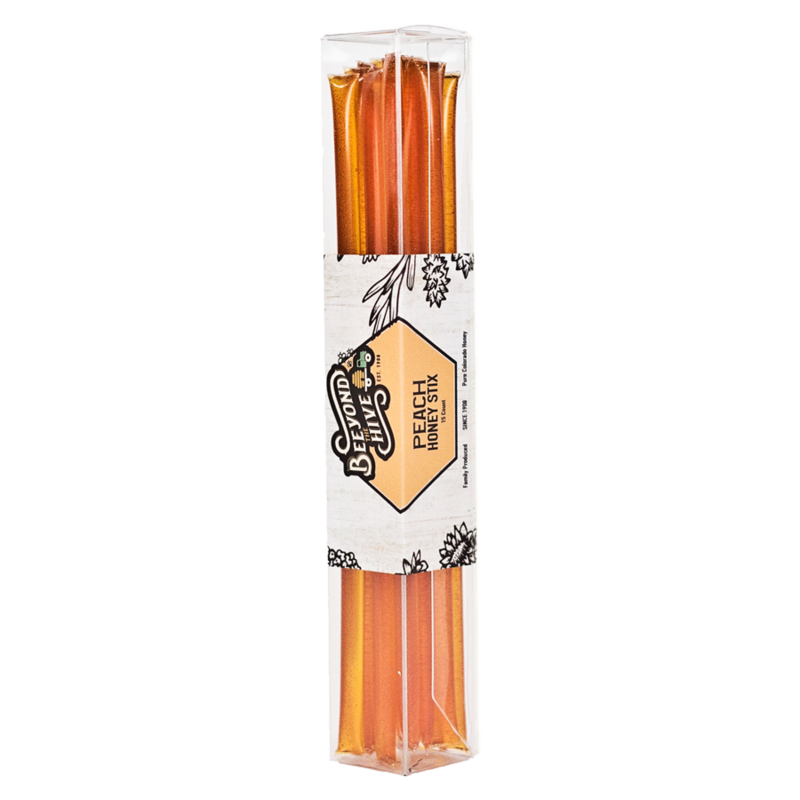 View cart “Honey Stix Wildflower 15 ct” has been added to your cart. 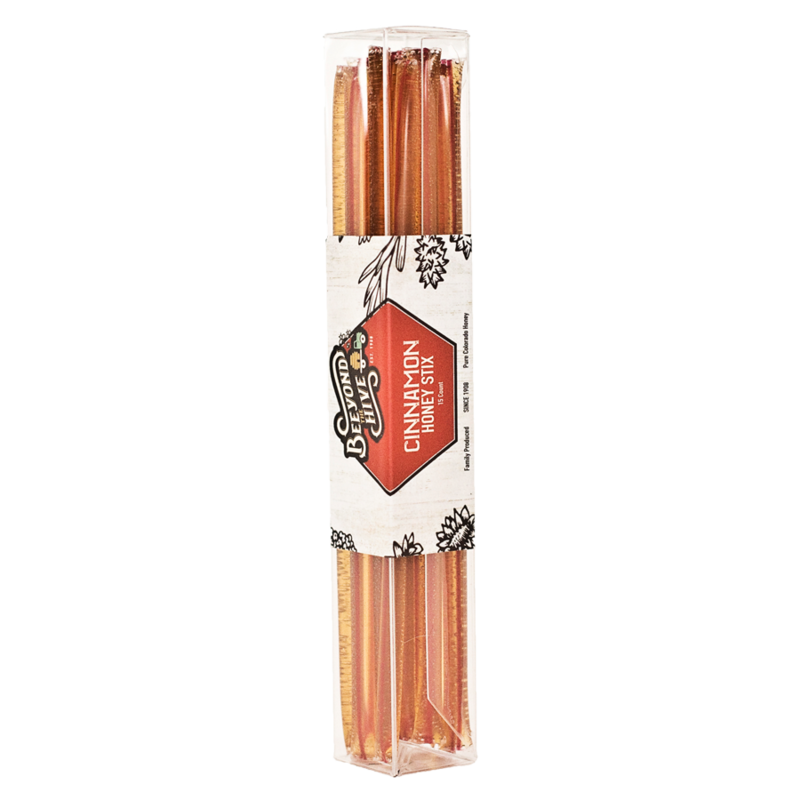 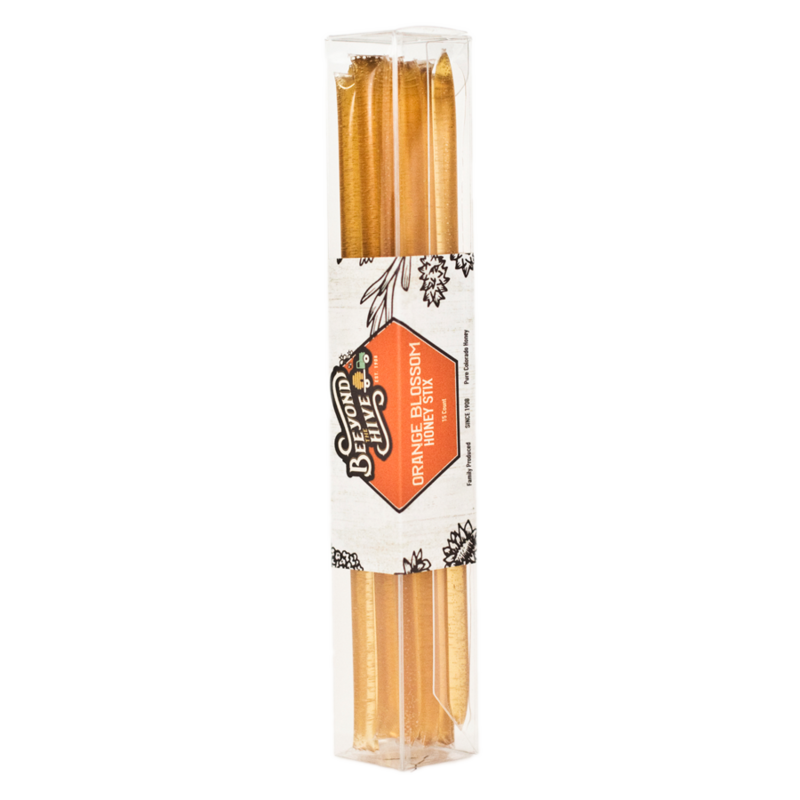 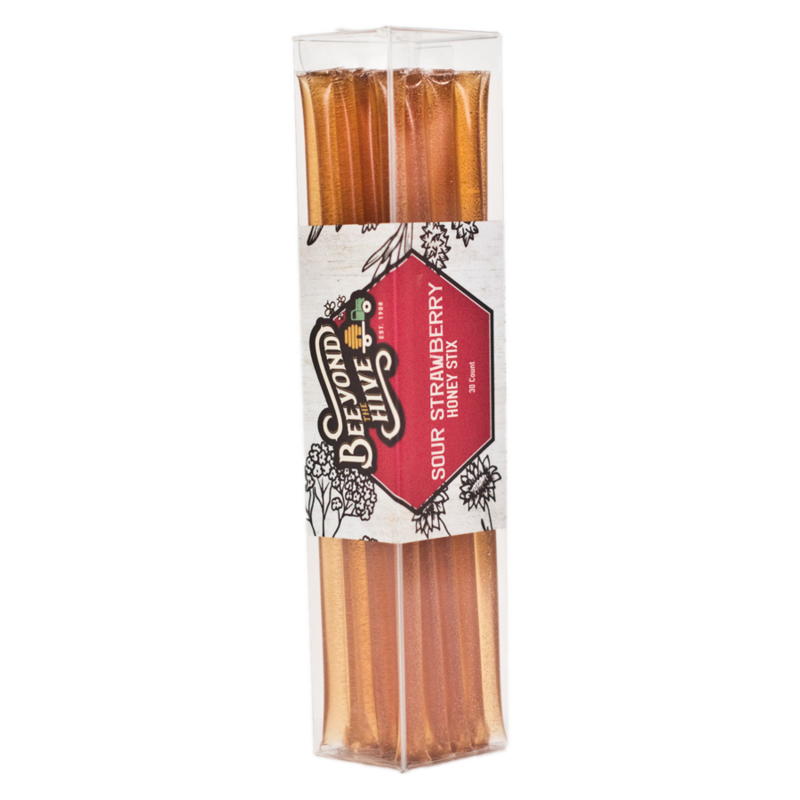 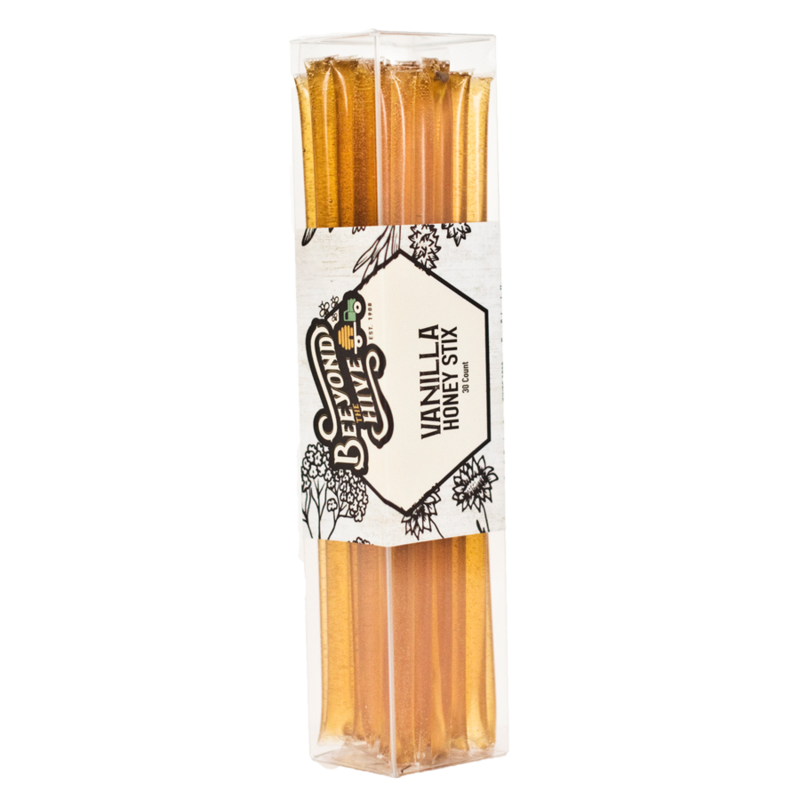 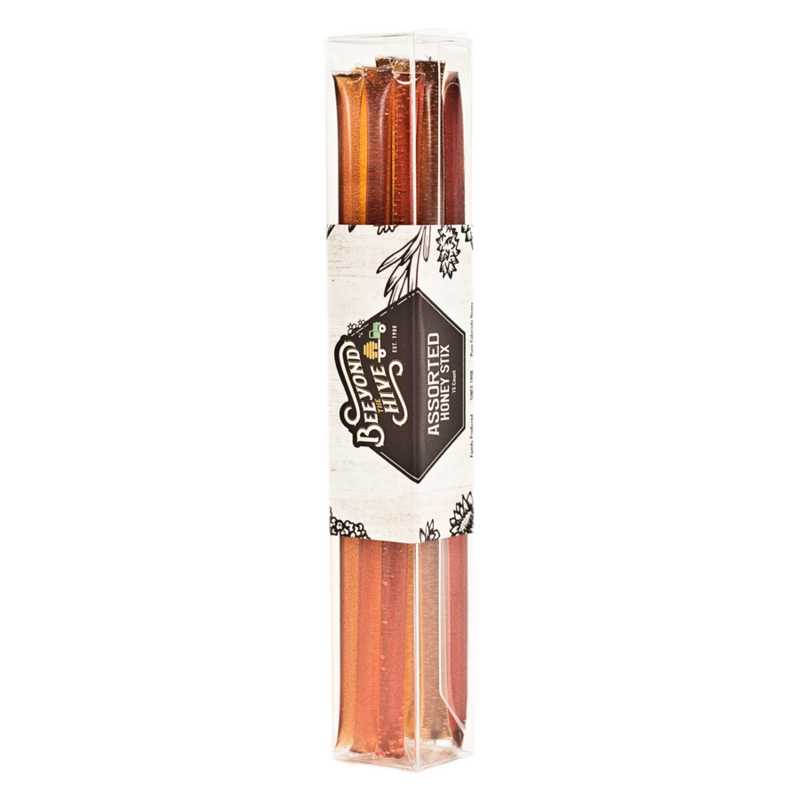 Honey Stix Vanilla – 100% Pure Honey, Vanilla and Citric Acid. 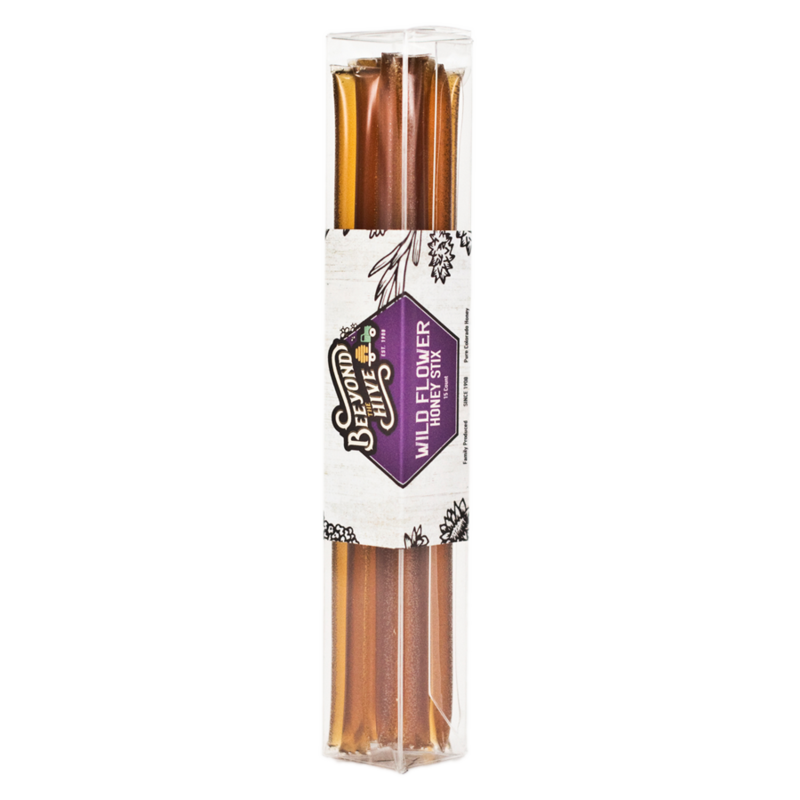 These packs have 30 stixs for you to enjoy!